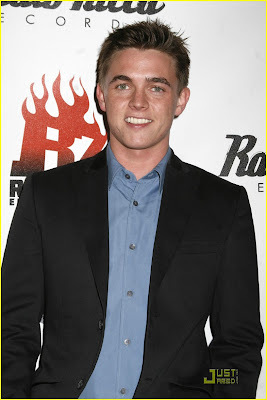 Jesse McCartney was at the Radio Killa Records Pre-Grammy party at STK restaurant in Los Angeles February 6. Jesse is nominated for "Record of The Year" for writing the song, "Bleeding Love," performed by Leona Lewis. Be sure to watch the Grammy's on February 8, to see if Jesse wins!